As the economy rapidly develops, people pay more and more attention to body health and take an active part in physical exercises and sports, like football and soccer. Under this case, people have higher and higher standard for artificial turfs. This type of football artificial turf has an S shape blade, which well enhances the uprightness, rebound resilience and anti-slip capacity of grass, meanwhile, reduces the resistance to ball. Besides, the artificial turf for football also has a bright color as well as flat and smooth texture, making itself a good alternative for natural lawns. 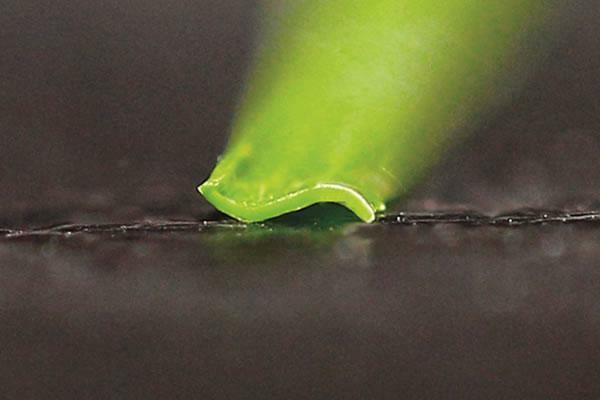 By using imported additives, Its UV resistance and abrasion resistance also reach international standard. 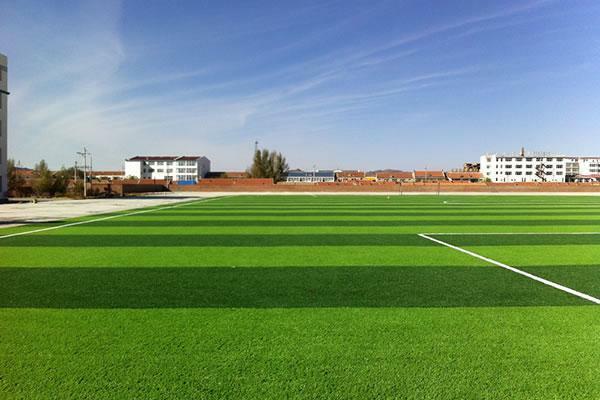 The soccer synthetic turf establishes a good reputation in China and finds a wide application in training courts, stadiums, leisure area, etc. 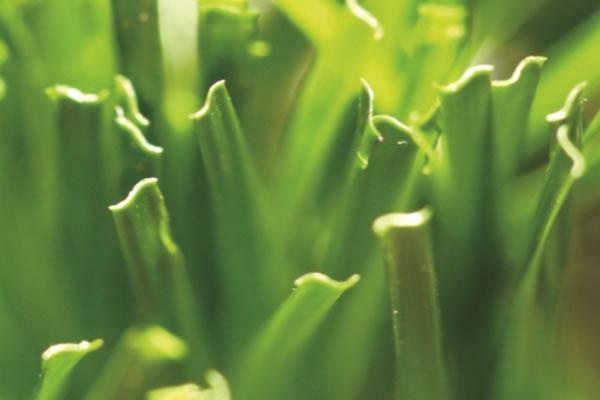 Looking for ideal Custom Soccer Field Grass Manufacturer & supplier ? We have a wide selection at great prices to help you get creative. All the Synthetic Grass with S Shape Blade are quality guaranteed. We are China Origin Factory of Artificial Grass Rug. If you have any question, please feel free to contact us.